Nearly 300,000 thousand women undergo breast augmentation in the United States each year, making it the most popular cosmetic surgical procedure in the country. As a skilled surgeon with years of training and experience, Tarik M. Husain, MD, understands how personal breast surgery is for women. If you’re looking for a kind and compassionate surgeon, call today or book a consultation online at one of four convenient locations in Miami Beach, South Miami, Pembroke Pines, or Aventura, Florida. Breast augmentation, also called mammoplasty, is a surgical procedure that most commonly involves an increase in the size of the breasts using implants or a transfer of fat from another area of your body. 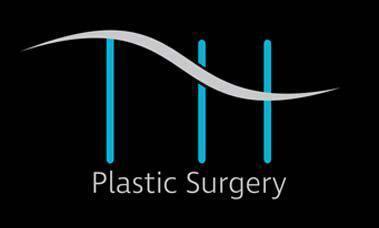 Breast augmentation procedures also include restoration of breast size after weight loss or pregnancy and techniques to improve breast symmetry or create rounder breasts. What types of implants are used for breast augmentation? Silicone breast implants may require more frequent follow-ups with Dr. Husain to closely monitor you after your surgery. Dr. Husain goes over all your breast implant options during your consultation and helps you decide which type of implants will work best for you and your lifestyle. There are several reasons why women seek breast enhancement surgery, but the decision to have a breast augmentation should be one you make for yourself. When it’s your choice to change the size and shape of your breasts — whether to boost your self-confidence, restore your body after childbirth, or for any other reason — you’re much more likely to experience a satisfying and happy outcome. It’s also important to be in good health. You should not get breast augmentation if you’re nursing or pregnant. Breast augmentation is safe, as demonstrated by the growing number of women who decide to have the procedure each year. Neither the procedure nor the implants affect your breast tissue or your health. However, it’s essential to follow up with Dr. Husain as recommended to monitor the health and placement of your implants so adjustments can be made if needed. 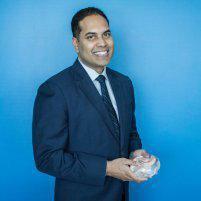 If you’re considering breast augmentation, you’re in good hands with Dr. Husain. Call the office or book an appointment online today.